New from jane iredale is the brand’s BeautyPrep Face Collection that is the first specifically designed to optimize the wear and longevity of mineral makeup. Consisting of three skin loving products -- each prepares, protects and pumps skin full of hydration so makeup goes on smoother and lasts longer. 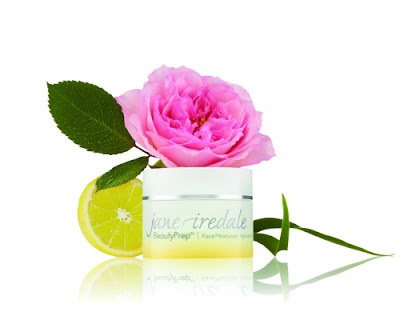 There is never a bad time to begin a good skin care regimen and The Makeup Examiner Team is telling you fabulous beautynistas that jane iredale’s new BeautyPrep Face Collection is going to become a staple in your beauty arsenal! 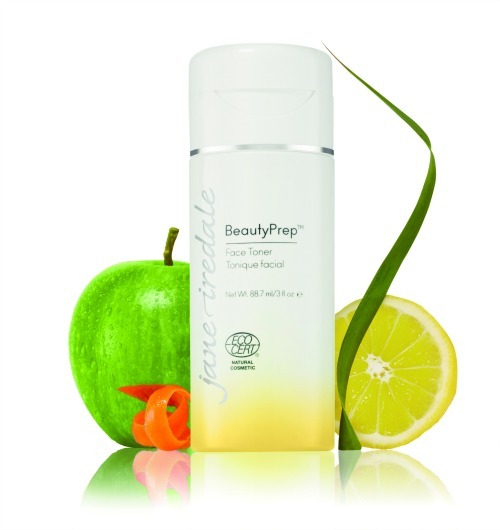 BeautyPrep Face Cleanser ($28): This no-rinse cleansing water provides a deep pore cleanse with nourishing Oat Amino Acids. 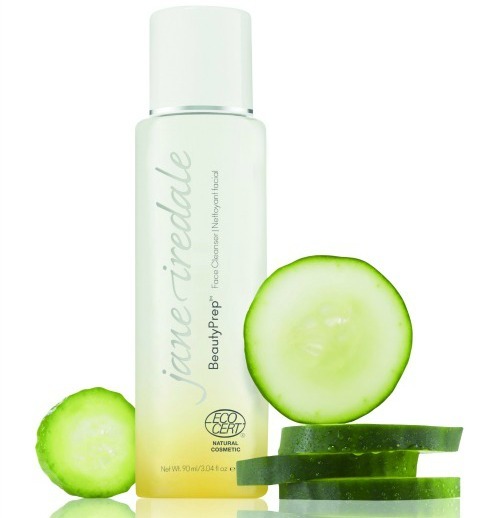 Ideal for removing makeup and cleansing skin prior to toning and moisturizing, it contains a proprietary micellar water with dual Cucumber Extracts in liposome form that gently hydrate, smooth and protect the skin. Removes environmental pollutants and is antioxidant and vitamin rich to help reduce free radical damage. May be used with or without water, leaving no oily residue on the skin. BeautyPrep Face Toner ($33): This gentle toner refines pores and moisturizes with organic botanical liposomes. Prepares skin for layering moisturizer and makeup and is infused with Herbasome, a fruit extract infused water, to provide deep skin hydration. Contains organic Lemon Grass, Apple, Pear, Carrot and Coconut Water to balance pH and restore the surface of the skin. BeautyPrep Face Moisturizer ($45): This soothing cream moisturizes skin and helps prevent transepidermal water loss while protecting the skin from airborne pollutants. Prepares the skin's surface so makeup goes on smoother and lasts longer. Contains four organic Rose Stem Cell Extracts: White Rose supports natural cell regeneration and the skin barrier, while restoring suppleness. Damask Rose helps to tighten pores, purify and smooth the skin. Rosa Canina (Rosehips) calms and brightens skin and helps prevent transepidermal water loss. Pale Rose helps to rebuild the moisture barrier and provide suppleness for the appearance of newer, softer skin. Like all jane iredale products, this trio uses only pure, clean ingredients that improve the health of the skin. 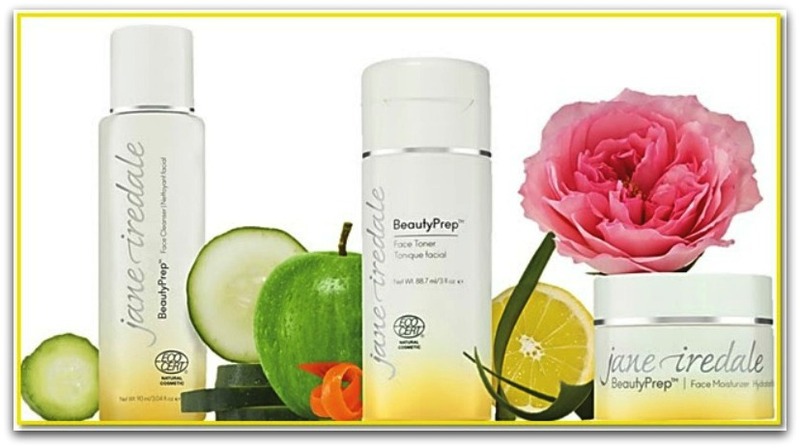 jane iredale BeautyPrep Face Cleanser and BeautyPrep Face Toner have both been awarded ECOCERT Natural Cosmetics certification. The BeautyPrep Face Collection is available online at jane iredale and select retail locations around the globe. Please note that The Makeup Examiner stands with all beauty brands to raise awareness about Grey Market online retailers and encourages you, the reader, to take a moment to educate yourself about counterfeit beauty products.